Italian clothing brands are akin to elegance, style, comfort, fashion and class. Almost everyone is crazy about the super quality exhibited in Italian brands, be it clothing, perfumes or watches. Some of the well known Italian clothing brands are Armani, Diesel, Gucci, Prada, Dolce and Gabbana, Benetton, Missoni, Byblos, Kappa and Boglioli. 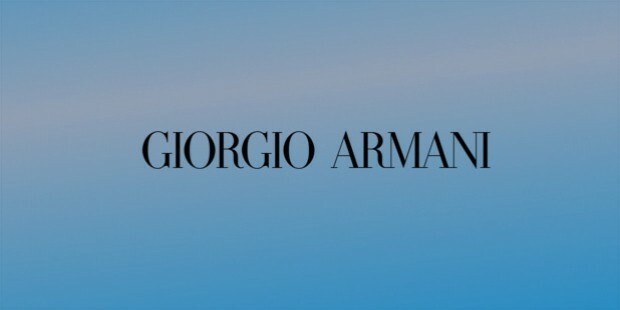 Armani is the most popular Italian brand worldwide. It is known for its high quality, great design and excellent comfort in men and women clothing. Diesel is popular for its wide variety of rough and tough jeans and stylish t-shirts. 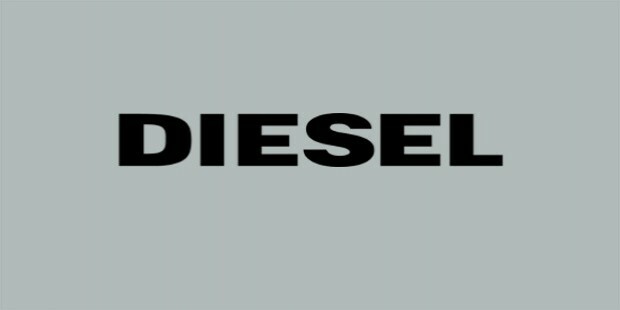 The clothing line has two brands as Diesel and Diesel Black Gold. The brand Gucci is synonym of prestige. 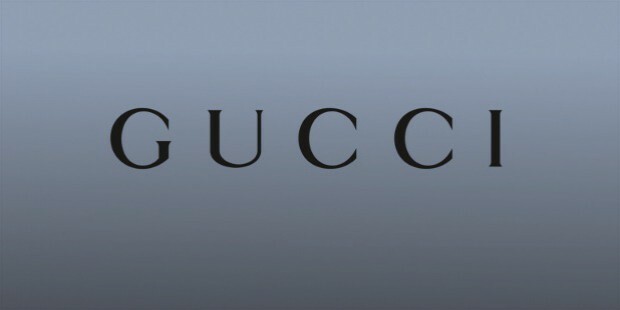 The high quality and fashionable clothing of Gucci are an owner’s pride. Gucci outfits are targeted at young men and women. Prada polo shirt and pants for men are the fastest selling clothing across the globe. 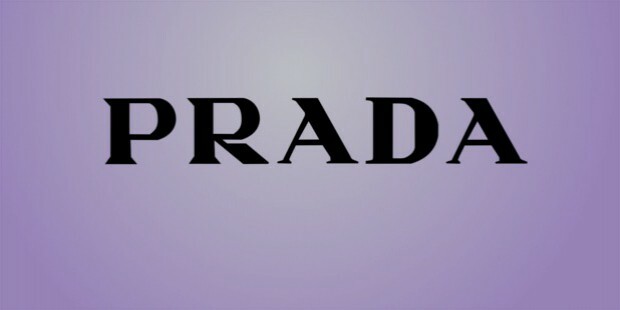 Prada offers a wide range of men and women formal and casual outfits. Dolce & Gabbana is the luxury brand of Italy. 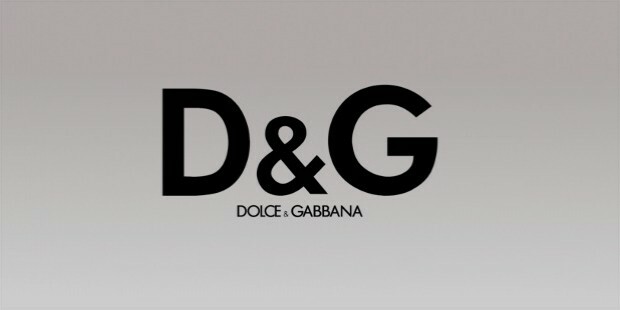 A D&G logo on clothes exhibits luxury, latest design and utmost comfort. The brand had also designed off-field suits for the Italian National Football team. Italian fashion group Benetton is the most successful brand in the world. Empowered with style and comfort, Benetton clothing has conquered the world. 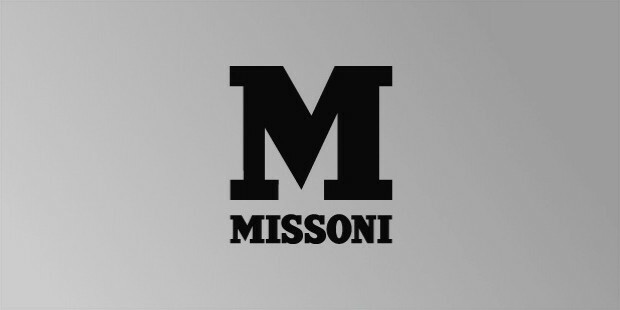 Missoni is a unique Italian fashion brand that excels in ready to wear comfortable outfits. The brand is quite popular for its geometrical weaves in multicolor. 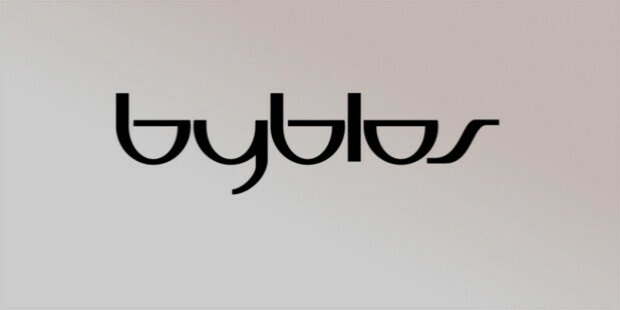 The Italian brand Byblos offers relaxed informal with exotic youthful touch in clothing that is often clubbed with a bit of humor expressed through colors. Offering a wide range of polo-shirts, shorts and jeans, the brand kappa specializes in sportswear for men and women. The apparels of Kappa are trendy and befitting the modern fashion. 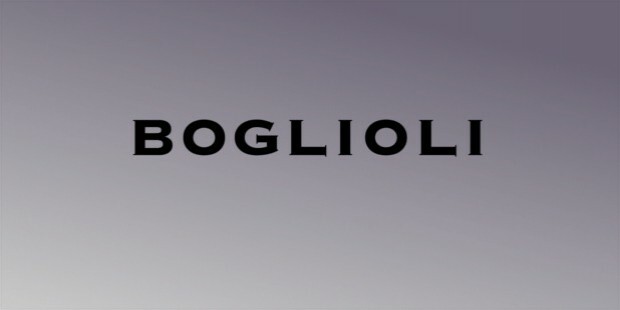 Boglioli uses tradition techniques to produce high-end suits. It has earned its name in soft-shouldered tailoring and high quality designs. Italian brands flaunt one’s style and fashion. Your wardrobe is incomplete without an Italian suit or casual jeans. Most of the Italian brands are now available in stores all over the world. So, you can go out and grab one by yourself or you can also now shop online.